Our Sunflower Oil is certified organic, kosher certified, and non-GMO project verified. The oil is expeller pressed and refined from the seed of the sunflower. 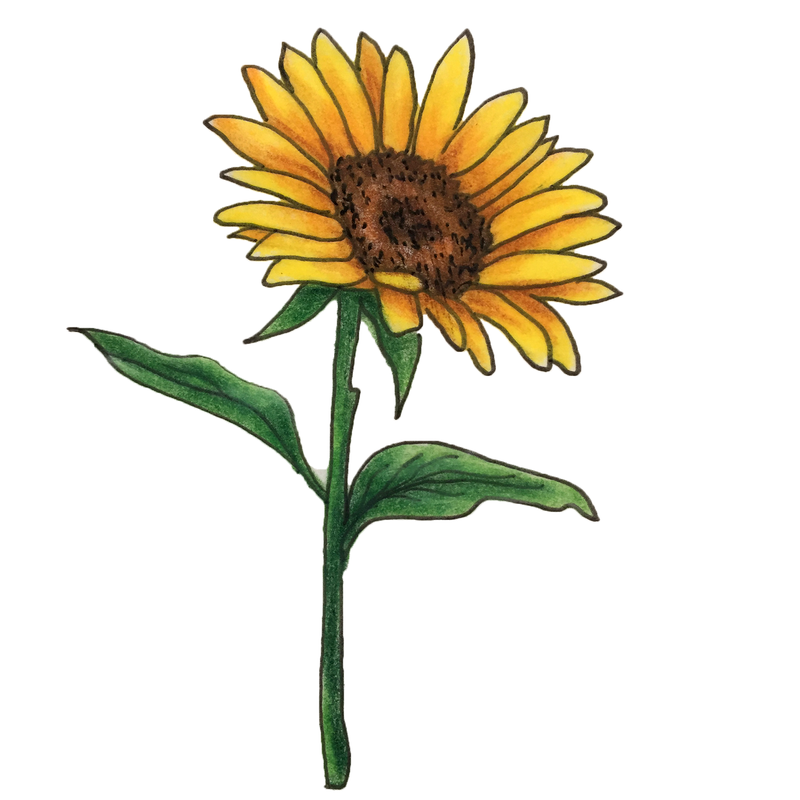 Eichenfield L.F., McCollum, A., Msika, P. "The benefits of sunflower oleodistillate (SOD) in pediatric dermatology." Pediatric Dermatology. 2009 Nov-Dec; 26(6):669-75. doi: 10.1111/j.1525-1470.2009.01042.x. Danby SG, AlEnezi T, Sultan A, Lavender T, Chittock J, Brown K, Cork MJ. “Effect of olive and sunflower seed oil on the adult skin barrier: implications for neonatal skin care.” Pediatric Dermatology (2013): 42-50. Darmstadt, G. L., Mao‐Qiang, M., Chi, E., Saha, S. K., Ziboh, V. A., Black, R. E., … & Elias, P. M. "Impact of topical oils on the skin barrier: possible implications for neonatal health in developing countries." Acta Paediatrica, 91(5), (2002): 546-554. Marques, S. R., Peixoto, C. A., Messias, J. B., Albuquerque, A. R. D., & Silva Junior, V. A. D. (2004). "The effects of topical application of sunflower-seed oil on open wound healing in lambs." Acta Cirurgica Brasileira,19(3), (2004): 196-209.